The Montessori Method is an education for independence, preparing not just for school, but for life. 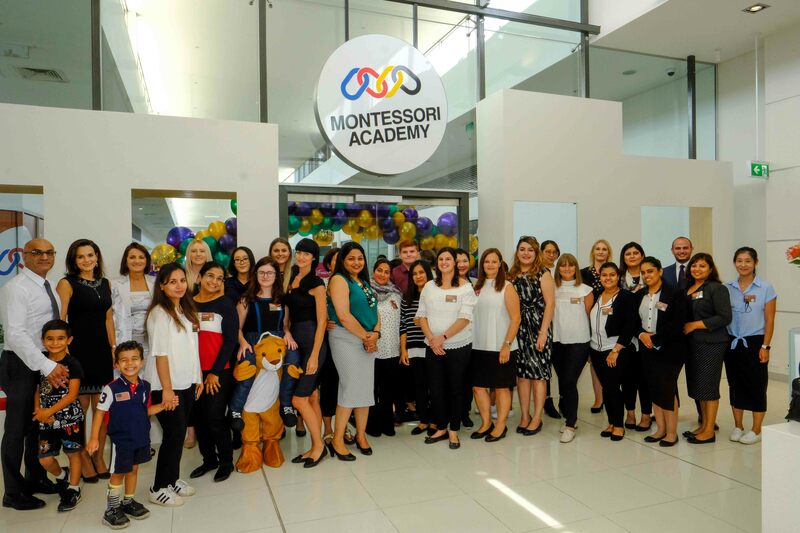 The Montessori Method is a child-focused educational approach that is based on scientific observations of child development. 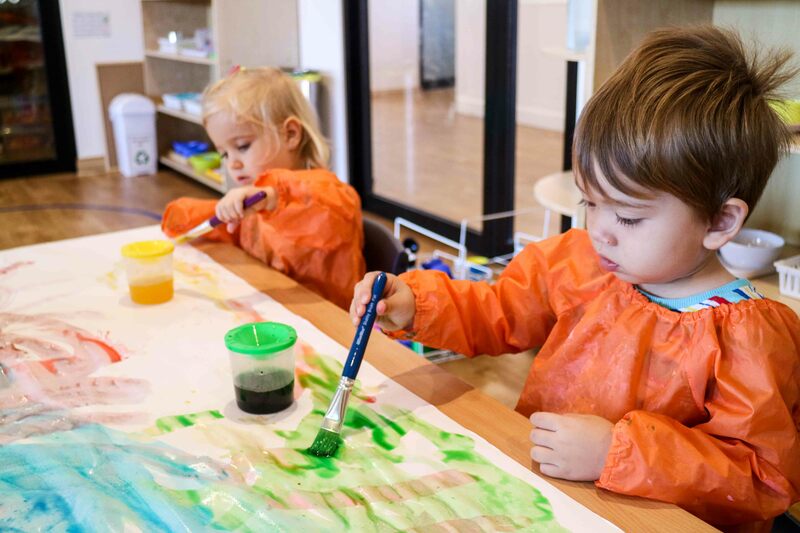 It takes the view that children are naturally eager to learn, and capable of absorbing a tremendous amount of knowledge through experiences in their environment. Maria Montessori (1870 – 1952) was the first female Doctor to graduate from the University of Rome. She first became world renowned for her work in children’s education after developing a set of educational principles that followed the natural development of the child. From her earliest experiences of working with children, Montessori came to develop theories about the development of the child, and how they learned. She then applied these theories in an educational setting, and observed how children reacted when provided with different stimulus. Especially relevant to Montessori’s observations, was how avidly children absorbed information from their environment. She discovered that given developmentally appropriate materials, and the freedom to follow their interests, that children would teach themselves. Crucial to Montessori’s ideas, was a child-centred approach to education that was hands on, experience based, and followed the needs of the child. Over more than 50 years, Montessori refined her observations and theories to form the principles and practices of Montessori education. In 1907, Maria Montessori established her first school, ‘Casa dei Bambini,’ also known as the ‘Children’s House’. This name emphasised that children were the centre of the school, and that following the lead of the child, was paramount. The Montessori school was a special environment for children. Students were free to choose their work, follow their own interests, and move freely from one activity to the next. The role of the teacher within this space was to “follow the child,” and carefully guide them based on skilled observation. 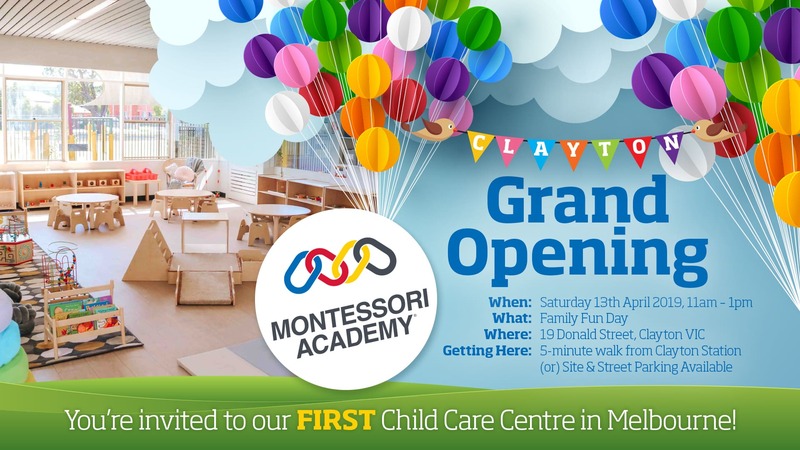 Within several years, the success of the Montessori Method was well renowned in Italy, and soon spread overseas. Today, there are more than 20,000 Montessori schools world wide that continue Maria Montessori’s legacy. As a result of her work, Maria Montessori is recognised as a pioneer of children’s education and human rights. She is credited with several important discoveries, including identifying the importance of the first six years of life, and sensitive periods for learning. In addition, she also discovered the important link between children’s emotional development, and their ability to learn at an optimal rate. 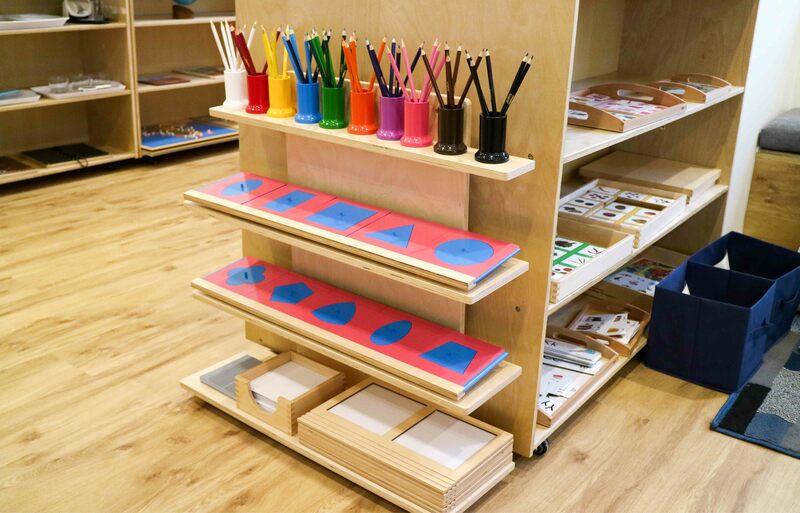 For more information about Montessori, see our resources page.